100% recyclable, easy disassembly with die cast aluminium feet. Versatile enough to be used almost anywhere, The Mera 5 star base table complements any space with a variety of top sizes and shapes, including round and square. 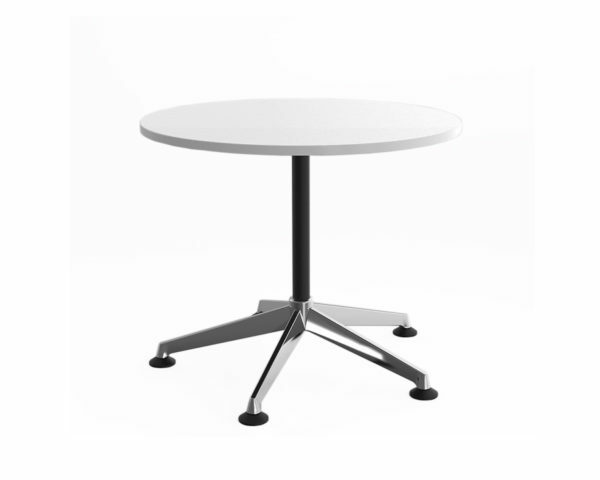 This table offers flexibility, enabling any activity that requires an inviting surface.